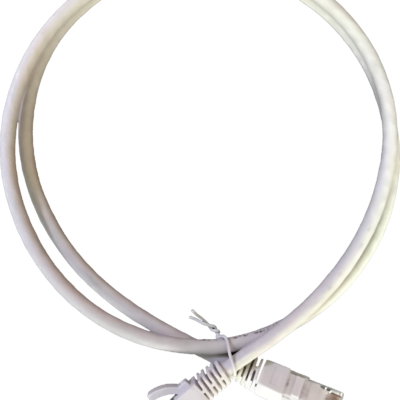 MPO conversion modules provide an easy upgrade path for users who want to convert their pre-installed MPO backbone cables to match evolving transceiver requirements. This process allows users to achieve 100% fiber utilization from their existing infrastructure without wasting any of the fibers. 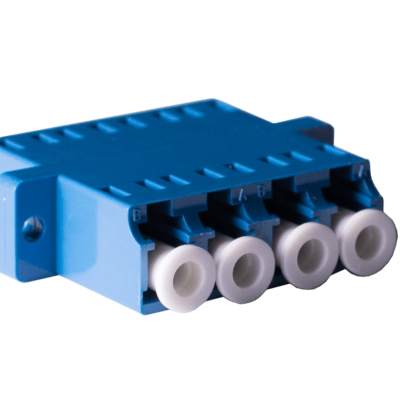 For example, two Base-12 backbone trunks can be converted to three Base-8 MTP connectors (40G SR4) or alternatively they can be converted to a single Base-24 MTP connector (100G SR10). 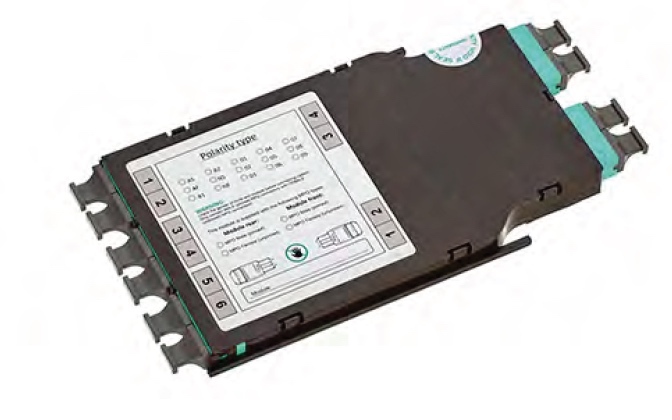 Conversion harnesses are also available in cases where the optical link budget does not allow for a module based system (with 2 x mated MPO/MTP pairs). This might be the case if the link is built as a cross-connect topology. 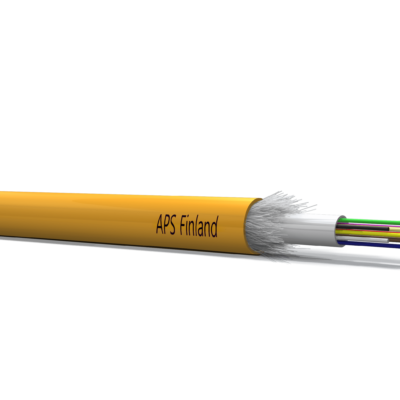 The APS System Warranty assures the compliance of the system performance to the applicable class of cabling for a period of 25 years. The warranty may be applied for by an accredited APS Partner who has designed and/or installed the entire system.Learn about APS System Warranty from here. Fiber Optic Universal cable, 2-24 cores, 2500N, LIIN-25, 25 years system warranty. Category 6, Patchcords, U/UTP Unscreened, 4 pairs, SCS6U, Indoor.